SharePoint Finance lets you gather information from members in different teams and departments and work together on the same spreadsheet at the same time to boost productivity and share insights within the organisation. Use SharePoint to collaboratively plan and prepare quarterly and annual budgets for sales, purchase, manufacturing, HR and asset management teams. You can also assign tasks, track progress and create approval/review workflows via SharePoint. Take advantage of SharePoint’s enterprise search engine to generate a structured preview of all the necessary information obtained from historical documents, keywords, tags, exchange folders and file shares that are required to make accurate and intelligent forecasting decisions. Bring together all the accounting related planning and control processes such as budgeting, forecasting and reporting at a single entry point to easily understand individual responsibilities and work collaboratively. SharePoint delivers a rich set of services for reporting. Build reports on Excel services with data located on the portal as well as extracted from multiple external sources. 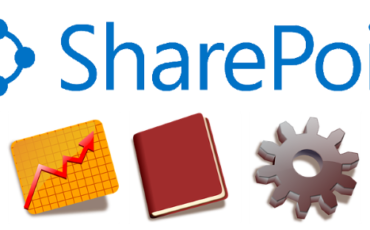 Generate comprehensive 3D-graphs and power pivot visualisation reports on real-time basis with SharePoint. 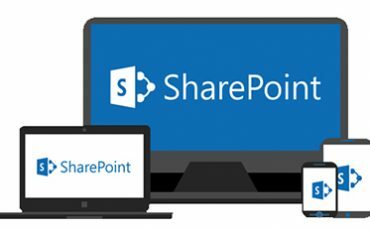 Empower IT Solutions are Microsoft partner and SharePoint specialists focused on assisting companies with migration, upgrades, support and implementation of Microsoft SharePoint. Our team work with your CFO and finance directors to understand your specific business functions and develop processes and workflows that help you gain control over your accounting and finance activities and optimise cash flow strategies. 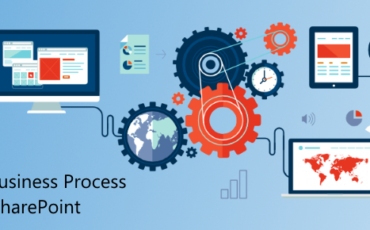 If you are interested in improving your operational performance and have a solution that would drive better financial decision, you can engage with a SharePoint consulting expert by calling us on 1300 797 888.